So you’ve reached a tipping point, the point at which you’ve gone from being a dreamer to a prospective boat buyer, and it’s time to pick a boat dealer so you can get serious about findings that home away from home on the water, that 20 or 40 or 60 feet of heaven. If it’s your first time, you might not know that when you choose a SGBoating as your boat dealer, you are not choosing a single-role figure, someone who’s going to help you find a boat and then disappear. SGBoating play a lot of different roles along the way, and even after the sale is complete. To help you know what to expect, we’ve put together a list of roles we have come to be known over the years to our customers. While SGBoating is going to be a cheerleader, we’re also going to keep the scenario real, because we know how quickly good vibrations can turn around if our client buys too much boat, too little boat, a project boat if one is looking for turnkey or vice versa. Our experience over the years have given us insight for most of the possible scenarios, and we’re keen to steer people away from the ones that leave a bad taste; hence our unofficial status as CRO. Notice we didn’t say expert at what. That’s because we have to be an expert at pretty much everything. And if not, we need to know someone who is and who can be available immediately. We need to know the boat inside and out; the required paperwork; the applicable laws, taxes and pitfalls; the market and more. Yes, eventually it will be time to get to the heart of the matter: the price. As an experienced boat dealer we know the market, understand what a particular boat is really worth and working out the best deal for clients. 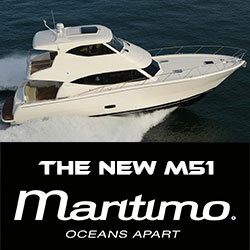 Be it new or a used boat. This is probably the role most people would associate with a boat dealer, but as you’ve seen, it’s not the only role (and maybe not even the most important). Boat buyers, especially first-timers, can’t possibly know all the intricacies of the process, so SGBoating has to manage the process – and the expectations that surround it. We know good surveyors, insurance people and financial institutions. 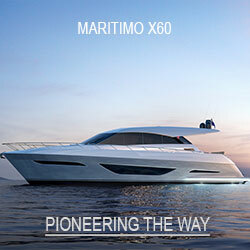 We have to keep buyers on track, so you can get into a new boat in the shortest, and most realistic, time possible. SGBoating is going to be around after the sale. 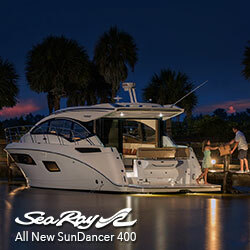 Many have heard about boat dealers moving on to their next sale when the current one concludes. 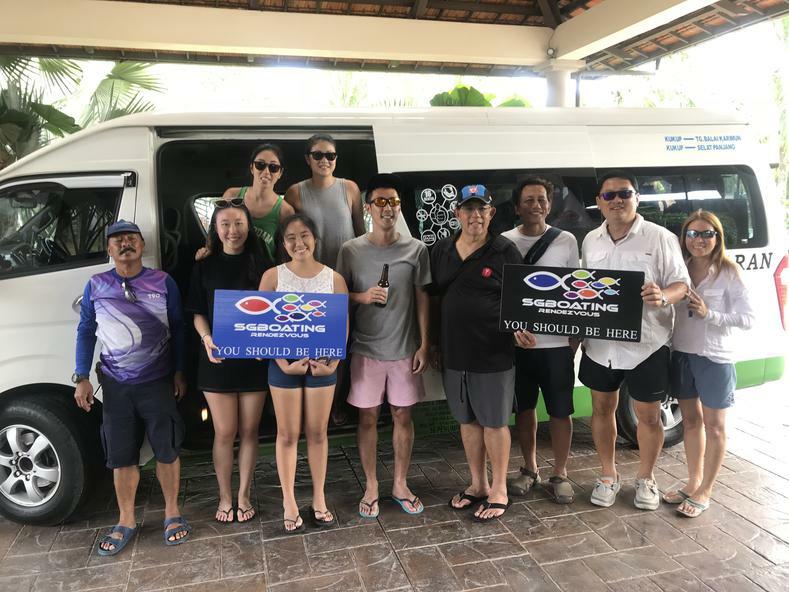 But at SGBoating, we want to you to join in many of our annual your cruising plans and rendezvous. We want to know about issues on the boat and help get them resolved. We’re definitely going to be there when you decide to upsize or go new after starting from a used boat. And we’re going to know exactly where to steer you, because we’ve been there all along. 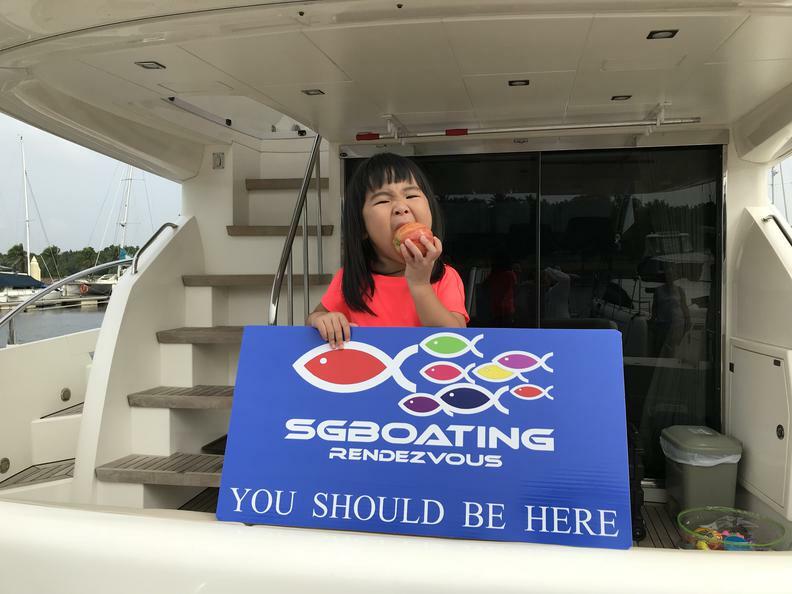 Young or old, everyone loves SGBoating Boating Rendezvous as we regularly put together some of the largest boating flotilla to neighbouring countries and islands.